Planning to visit AWS re:Invent 2017? Meet with Jamcracker and explore the comprehensive cloud services broker, cloud management and cloud governance platform. Meet us at the Expo to learn more. 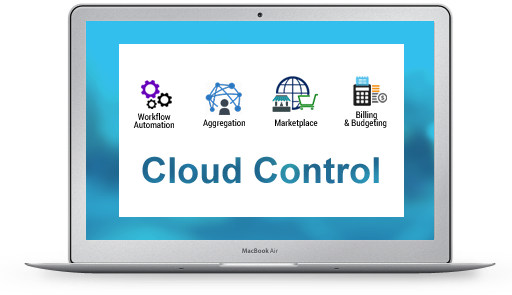 The Jamcracker Platform is a comprehensive cloud services broker, cloud services management and cloud governance platform, including cloud services provisioning, policy management, cloud cost management, and operations management. 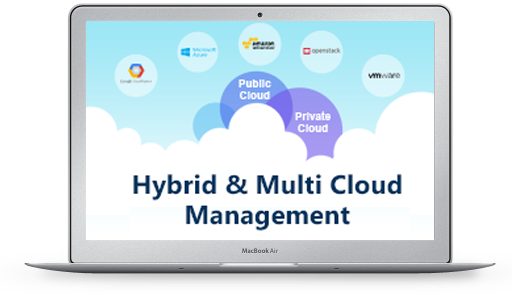 Jamcracker enables organizations to create, deliver, and manage multi cloud services and implement a cloud-enabled business model for offering, delivering, supporting and billing for multi cloud services. The Platform offers flexibility and scalability, with a multi-tiered, multi-tenant architecture, RESTful APIs and integration frameworks while supporting localization in terms of multiple currencies, languages and timezones. Jamcracker enables partners including telecom service providers, managed services providers, system integrators, distributors, technology and value added resellers to unify, deliver and manage SaaS, PaaS and public or private IaaS cloud services for the end customers including enterprise, mid-market, SMB and government organizations. Real Time Dashboard enables you to get a snapshot of real-time cloud usage and cost data of various resources. 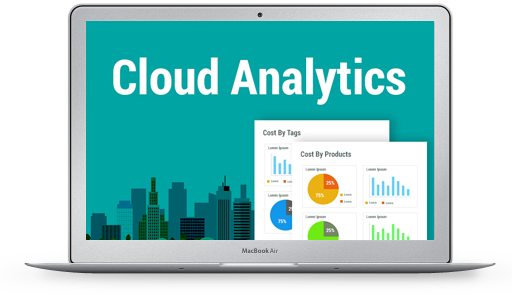 Analytical Dashboard provides consolidated as well as granular view of your cloud costs. Tag Analytics help you organize your resources based on tags and provide the ability to categorize them for billing purposes. EA dashboard is specifically designed to manage Azure EA account. Role Based Access Control (RBAC) to restrict/permit users to access various functions.